No Cost To Start. We Scan Your Photos For Free. You Choose Which Scans To Keep. 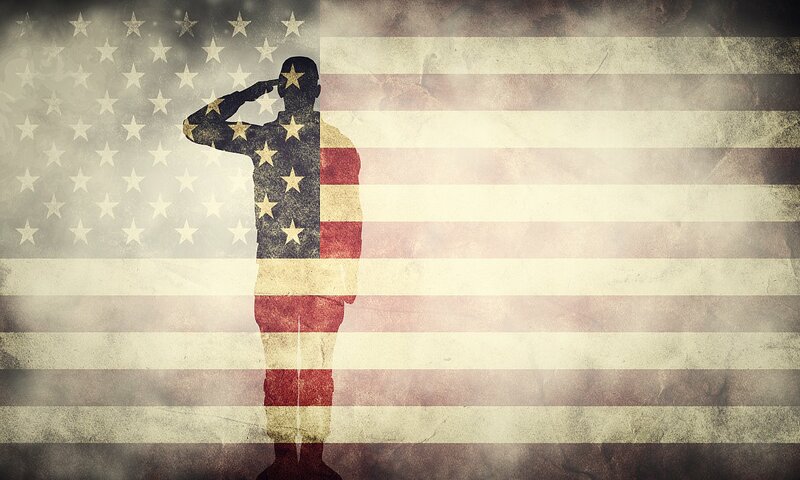 PhotoSentials is Veteran Owned and Operated. 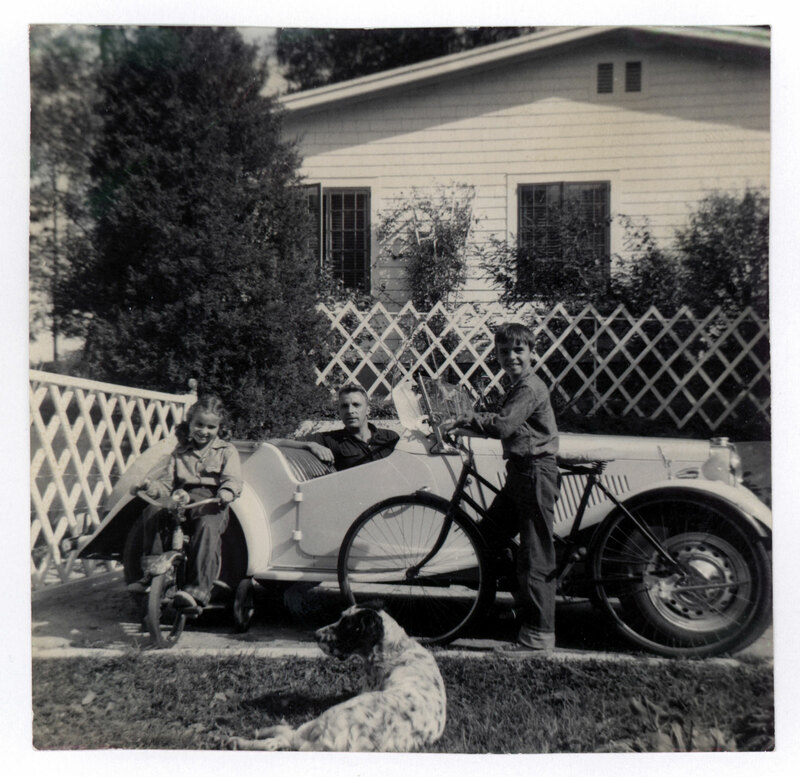 We are passionate and excited about digitizing your memories. Our highly skilled photo technicians take photos and convert them to high-quality digitized files. 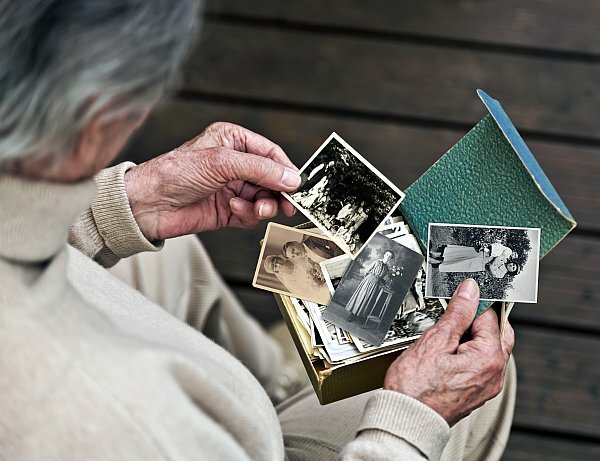 Having your analog memories (Paper Photos) converted to digital (Computer, Facebook) gives you the ability to backup and share your photos effortlessly. Paper Photos do not last forever, that’s why we are here. We would love the opportunity to work with you! Sign Up For Awesome Savings ! You'll Get An Email Shortly With Additional Info.